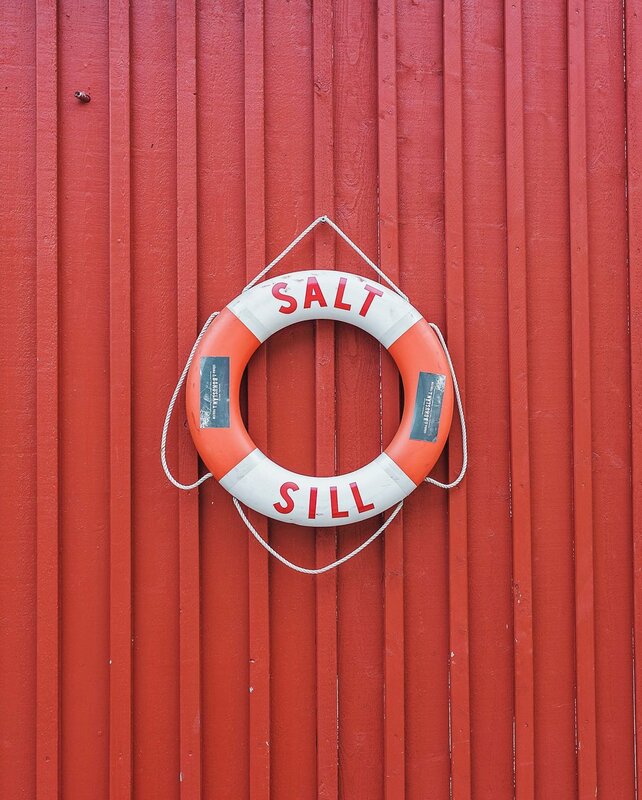 Heading to Sweden and looking for things to do in Gothenburg? 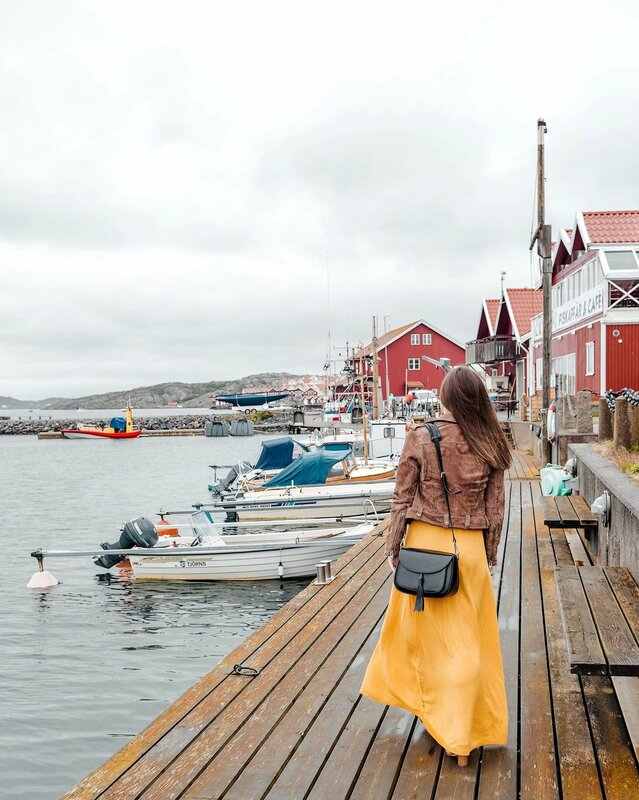 I was lucky enough to visit last summer in partnership with Gothenburg & Co., West Sweden Tourism board, Volvo Cars USA, SAS Scandinavian Airlines, and Visit Sweden US and it quickly became one of my favorite places. It was so lovely, in fact, that of all my 8 Things posts, this was by far the hardest to narrow down to just eight. The Gothenburg & Co. team really went above and beyond with my itinerary and there was not a single thing I did that wasn’t completely magical (honestly). So, while I absolutely recommend doing everything mentioned in my 7 Reasons You Must Add Gothenburg to Your Bucket List post, if you have limited time and want to know what you absolutely cannot miss - here you go! HAVE PLANS TO VISIT OTHER CITIES, TOO? 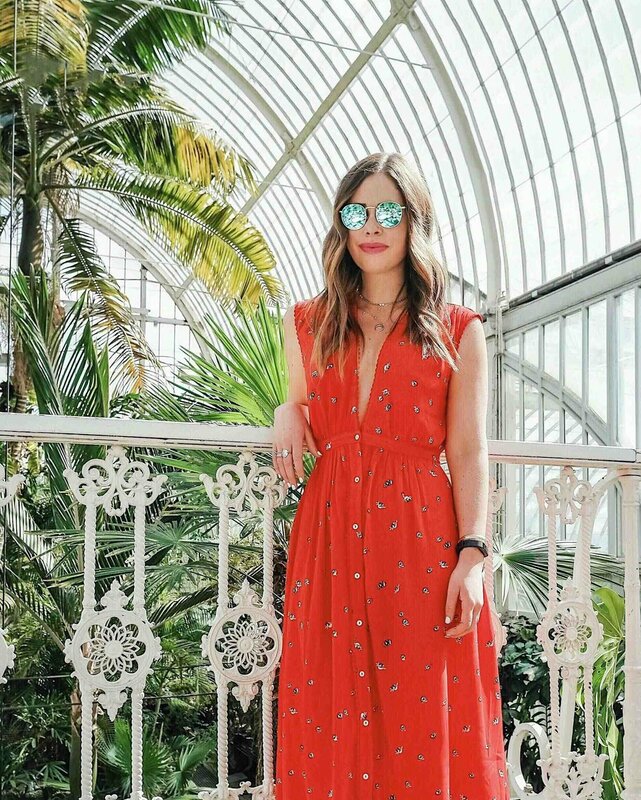 HERE ARE 8 THINGS YOU CANNOT MISS IN PARIS, COPENHAGEN, AMSTERDAM, POSITANO, LISBON, DUBAI, AND LONDON! 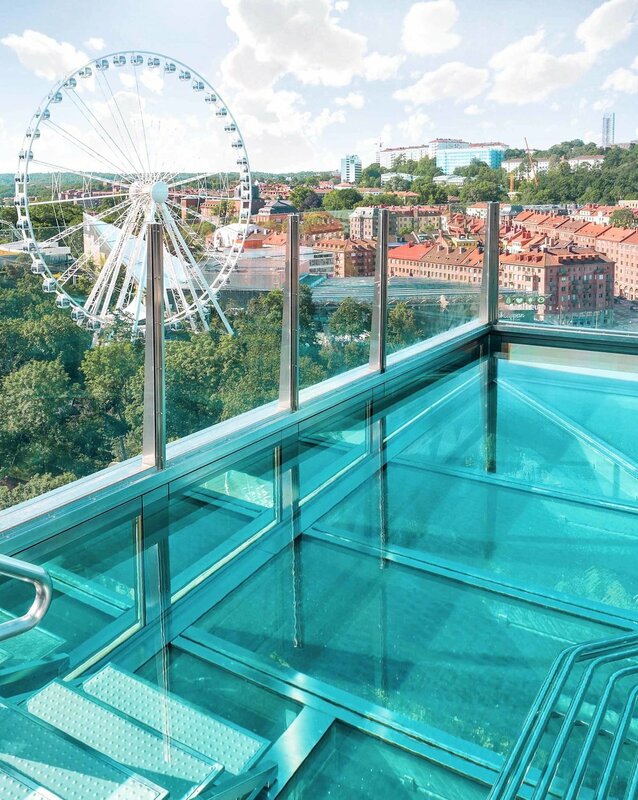 The SPA at Upper House is an amazing spa located inside the Gothia Towers hotel. If you are going to treat yourself, this is absolutely the place to do it! Go here for a relaxing beauty treatment (I got a facial which was excellent) and make sure to visit the outdoor pool which hangs off the building as well as the indoor pools and saunas before or after your treatment. I would plan on spending at least an hour or two in the facilities in addition to any treatments you book. The Garden Society of Gothenburg, Trädgårdsföreningen, is a beautiful park located in the heart of the city. It has a rose garden with over 2,500 roses (more than 1,200 different types! ), a rock garden, a charming cafe, and, my favorite, the Palm House! The Palm House is a giant greenhouse built in 1878. It is, in my opinion, the most Instagrammable spot in all of Gothenburg. I was only in town for five days yet I found myself here at least three different times because I could not get enough of it. Fika, for those who are not familiar, is a Swedish coffee break tradition. 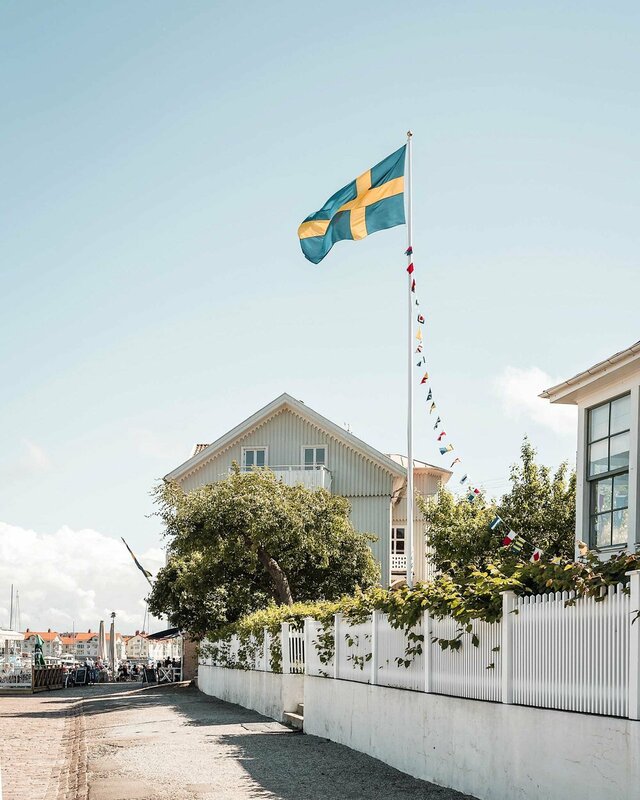 But to the Swedes it is much more than just grabbing a caffeinated drink, it is a time to slow down, grab a friend, a coffee, and a baked good, and enjoy the finer things in life. My Danish friend introduced me to this wildly popular Swedish Fika video which is great for a laugh and a funny but still somewhat informative overview of the tradition. While in Gothenburg you of course must do as the Swedes do and have a fika, and my recommendation is to do it at da Matteo! Da Matteo is a local cafe chain with a few locations, my favorite of which is the Magasinsgatan location. On the backside of the cafe there is small courtyard shared with a beautiful flower and pottery shop, Floramor & Krukatös. It is the perfect place to enjoy your fika outdoors! The large courtyard on the other side is home to two of my favorite stores, Artilleriet and Grandpa (more on those below). There are also food trucks and other things in the courtyard, making it a good place to explore a bit before or after. 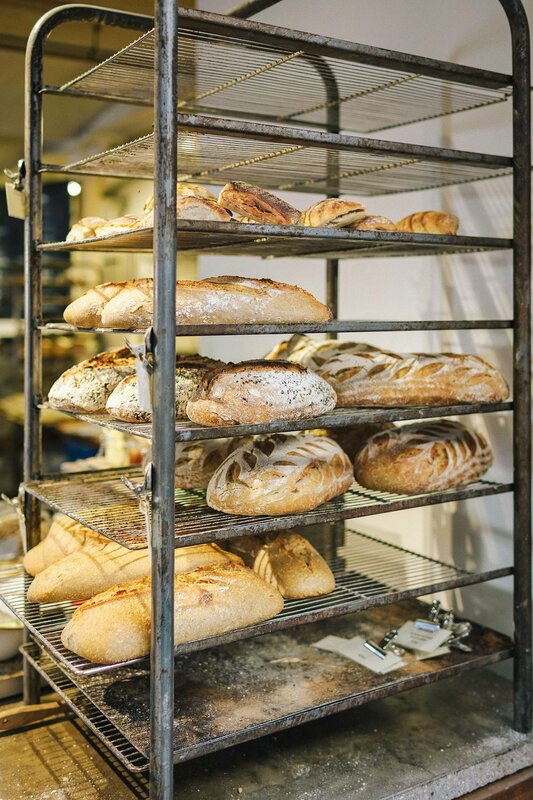 At this particular location they bake their bread and roast their beans, in addition to serving a light menu. For fika grab whichever coffee you prefer and don’t forget a Swedish cinnamon bun! Because, you know, when in Rome. Haga is one of the oldest neighborhoods in Gothenburg, full of beautiful shops, cafes, and cobblestone streets. It is the perfect place to leisurely stroll around and spend a few relaxing hours perusing. Do some shopping, of course! When you think of Swedish design you likely think of minimalist IKEA, but there is so much more (and better) than that! 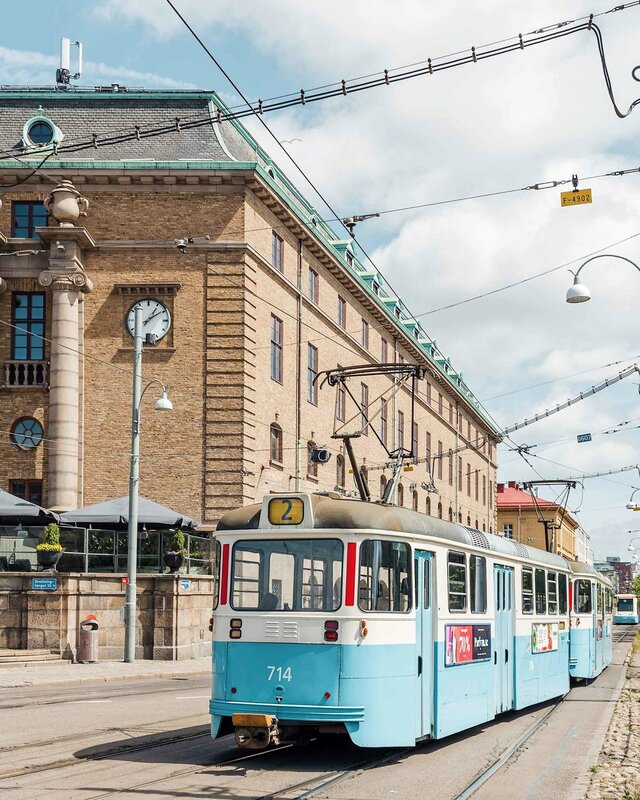 In addition to home decor, Gothenburg is filled to the brim with cute clothing boutiques, interior design stores, and even adorable flower shops everywhere you look! Saluhallen, the biggest indoor market in Gothenburg and home of around three dozen shops full of coffee, cheese, meat, fruit and more! Toso is an asian fusion restaurant run by well-known chef Stefan Karlsson. Our dinner there was honestly one of the best meals I have ever had and therefore this is my #1 restaurant recommendation! Try the sharing menu. Apparently I am not the only one that finds this place to die for because our waiter mentioned it is very hard to get into. Book a reservation as early as you can. Toso is located directly next to the Gothenburg Museum of Art, so if you plan to go there it would make sense to do that prior to your dinner reservation as we did. We actually took it one step further and went to Mr. P for lunch (also in the same location and ran by the same group as Toso), visited the museum, and then went to Toso for dinner. And, if you get done at the museum too early, you can also stop by Bar Himmel on the rooftop of the museum! When it comes to dining, I of course want delicious food but will almost never love a place if the food is great but the ambiance is not. Luckily Restaurant Atelier hits the nail on the head in all aspects which is why I have it on my list! 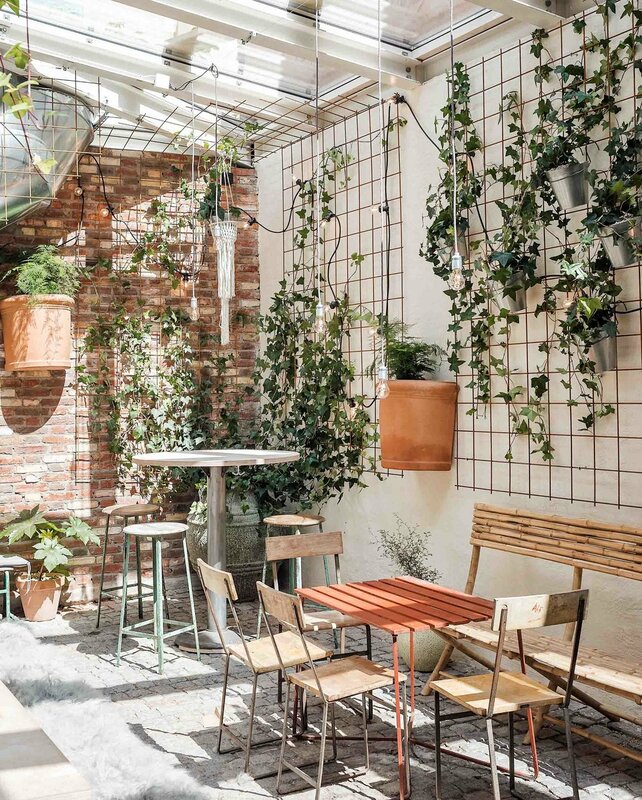 Restaurant Atelier is a gorgeous Parisian-style restaurant and bar located on the top floor of Hotel Pigalle, a luxury boutique hotel in the middle of the city. We tried the four course menu which was so amazing that I took almost no photos while there because I was too distracted. Hotel Pigalle also has a rooftop bar that is allegedly almost always sunny! The perfect pre-dinner spot. If you follow me on Instagram you have likely heard this a million times, but West Sweden is AMAZING! There are over 8,000 islands basically next door to Gothenburg and it is a great area to go on a road trip. During my trip I made it to three islands: Marstrand, Orust, and Tjorn. Read more about them and what I did there in the Ultimate West Sweden Road Trip Itinerary. I continue to dream of returning and seeing more of the islands, including Grundsund, Fjallbacka, Smögen, Lysekil, and Tanum which are all part of my constantly growing list of West Sweden islands to visit.